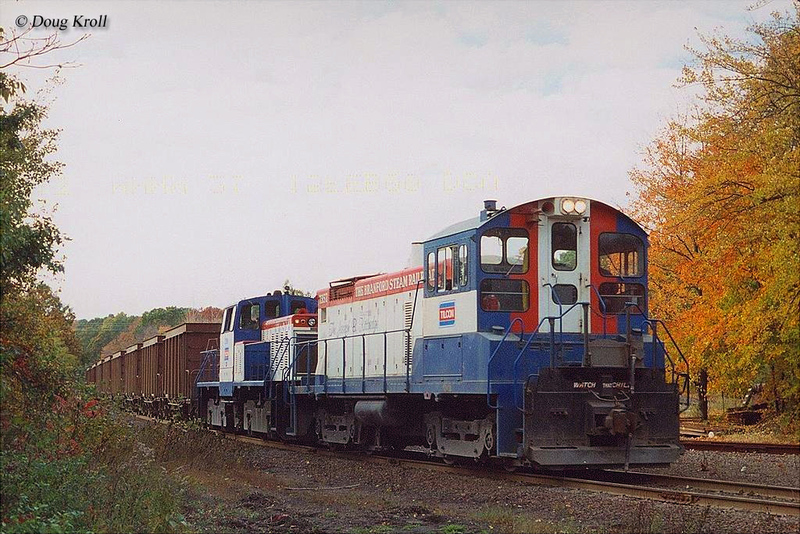 The EMD SW1001 was essentially a variant of the SW1000 model. The switcher was constructed two years following its counterpart in the late 1960s and came about because industries disliked the restyling of the SW1000 because the Electro-Motive Division (EMD) situated the walkways and cab eaves higher than on previous models, which didn't allow the locomotive to work efficiently (or even fit) in the tight, confined spaces common within plants and similar properties. By the time the SW1001 was released in 1968 EMD knew that its industrial sales were very important and knew that it had to correct the flaw. Ironically, by having the SW1001 mostly revert back to the earlier carbody styling it saw more than double the sales of its counterpart. 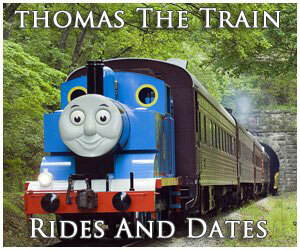 As of today, there are no SW1001s known to be officially preserved at a museum or tourist railroad. 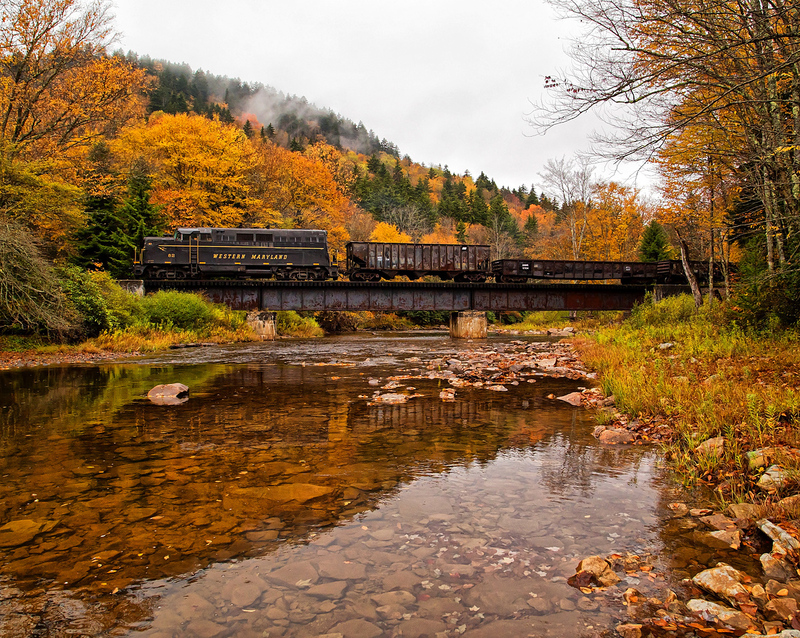 However, numerous examples remain in active revenue service with short lines, industries as well as Class Is Canadian National, Norfolk Southern, and CSX Transportation. 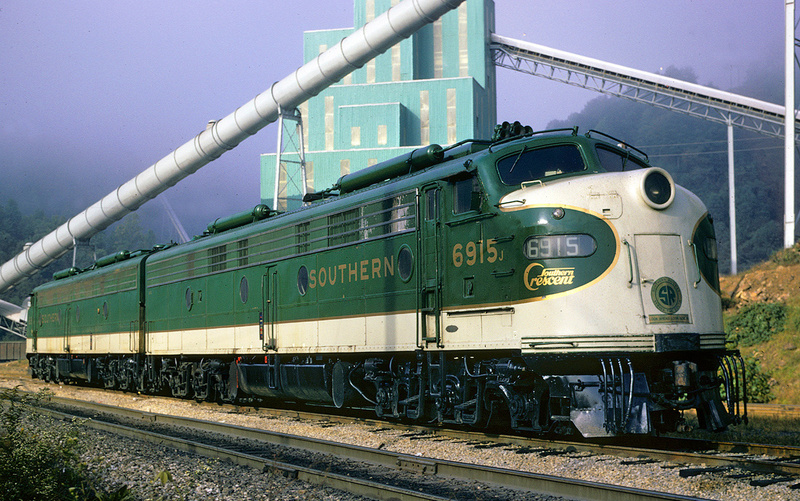 Realizing that one of the primary buyers of their SW line, private industries, did not like the new SW1000, EMD sought to remedy the issue by cataloging a variant of the model to correct the problem. For instance, in the case of the SW9 model, industries made up nearly 5% of total of sales. 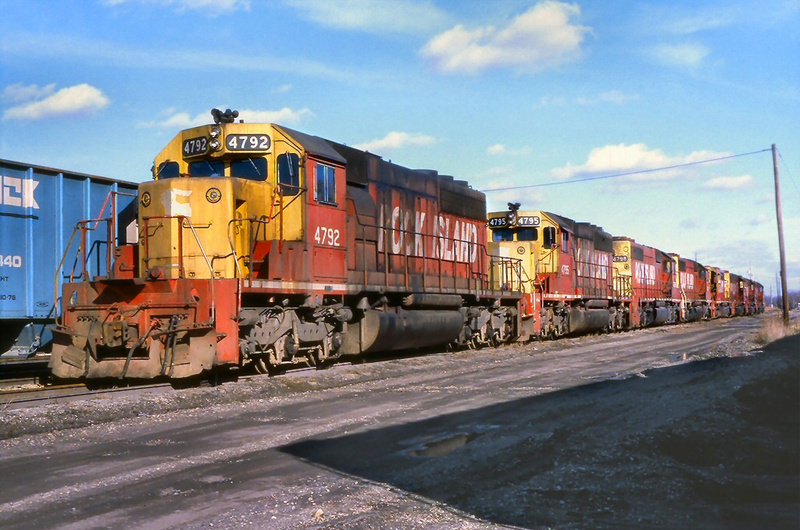 That number may not seem like much until one considers that industries purchased roughly that percentage of every switcher model EMD had cataloged up to that point. Obviously, that adds up to a lot of lost money of the manufacturer's part. In the case of the SW1000 several industries actually purchased the model but were unsatisfied with it. 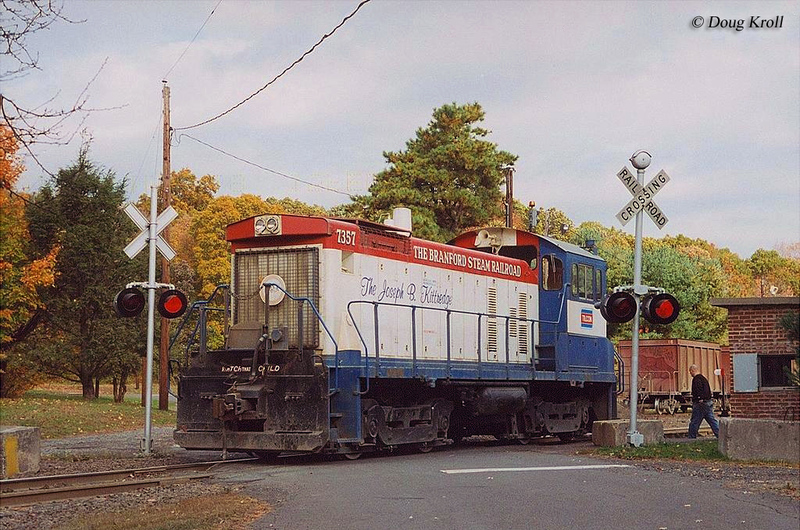 In any event, what became known as the EMD SW1001 began production in the late summer of 1968 and it was essentially an SW1000 with a retro carbody, or a version of the one EMD used on its SW1200 line. Internally, the model was also an SW1000. It used the same brand new 654E prime mover that was featured in the earlier design, which could produce 1,000 horsepower. Also using General Motors' latest model D77 traction motors the tractive effort rating of the SW1001 was the same as the SW1000. Weight for both models was also the same at 115-tons. The differences came solely with the carbody. 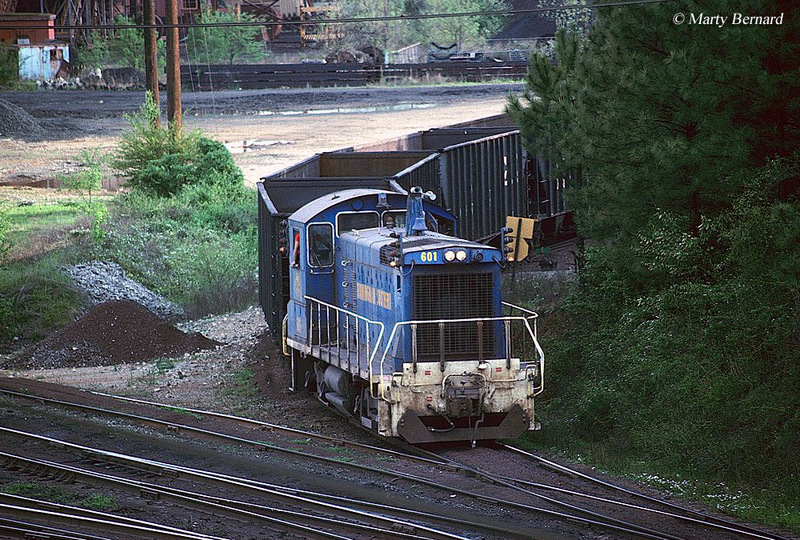 Many industries were used to EMD's standard switcher design it had been producing since the late 1930s and as such had tailored their private trackage to fit the model. For example, the new SW1000 had cab eaves too wide and walkway heights too high to operate on many industries' property. 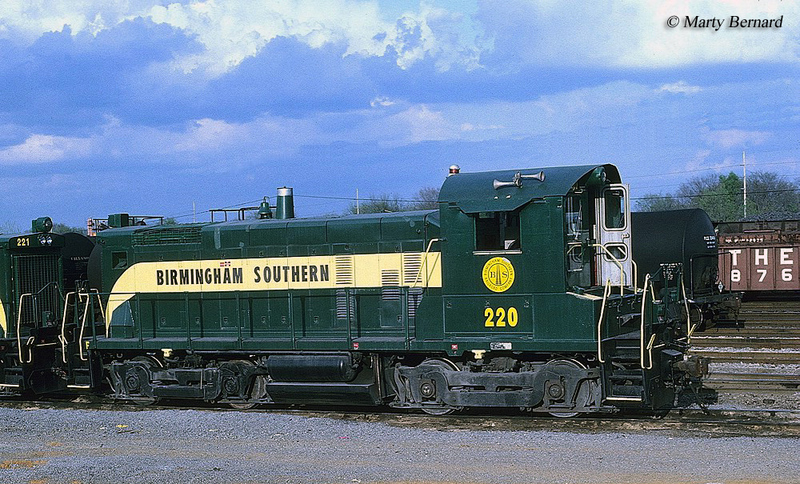 To alleviate this problem EMD used the cab and underframe design of the SW1200, and named the model the SW1001 (however, it kept the hood used on the SW1000). By doing so it again allowed industries, which regularly used EMD switchers, to use the SW1001 without the need of purchasing another model or change their property layouts. Interestingly, this variant model of the SW1000 sold better than its counterpart. The switcher remained in production until the early summer of 1986 and ultimately sold some 151 units in the U.S. However, in total the model sold 230 units with six other countries and Canada purchasing another 79. Today, just as with the SW1000 model, EMD SW1001s can continue to be found in shortline and industrial service despite a rather low number of them built. 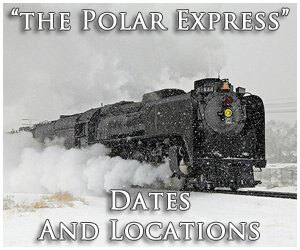 Currently, the locomotive remains in operation with the Branford Steam Railroad, Canadian National (through its inheritance of Elgin, Joliet & Eastern units), Chicago Short Line, Cleveland Works Railroad, Birmingham Southern, New York & Atlantic Railway, Intermountain Power Railcar, ABC Coke, Long Island Railroad, GATX Locomotive Group, Rail Link, CSX, and Amtrak (until 2009 Norfolk Southern also had a small fleet of SW1001s).